Seeking A guy 46-58 y.o. сhristian, kind, cheerful, without bad habits ..
Really appreciate in a relationship - understanding, sincerity, without lies. I like skiing, swimming, drawing, etc. 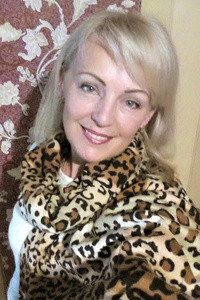 I want to meet a serious man, but also with a sense of humor, but not smoking, and loving God ..